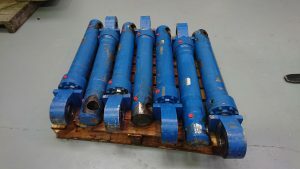 Mend-A-Hose Hydraulics Ltd Birstall branch is our Hydraulic Cylinder Repair centre. Located just off the M62 with easy access to Leeds, Bradford and surrounding areas. We have a team of experienced engineers offering Cylinder Repairs and reseals. 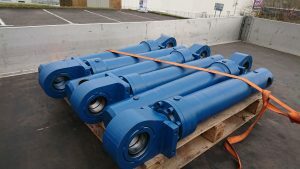 All Cylinders are fully pressure tested and certified, We can offer a collection and delivery service, dependent of size and location.